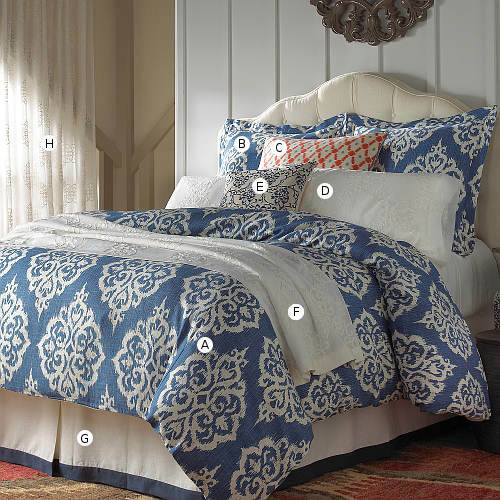 Wildcat Territory Yasmine Bedding Collection - Swatch Available. 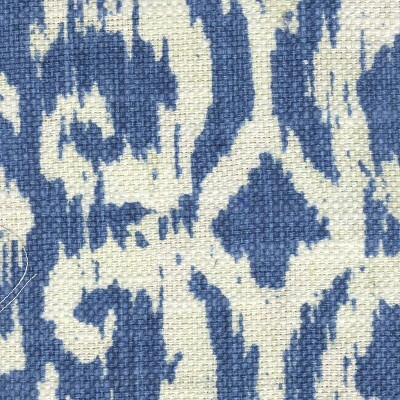 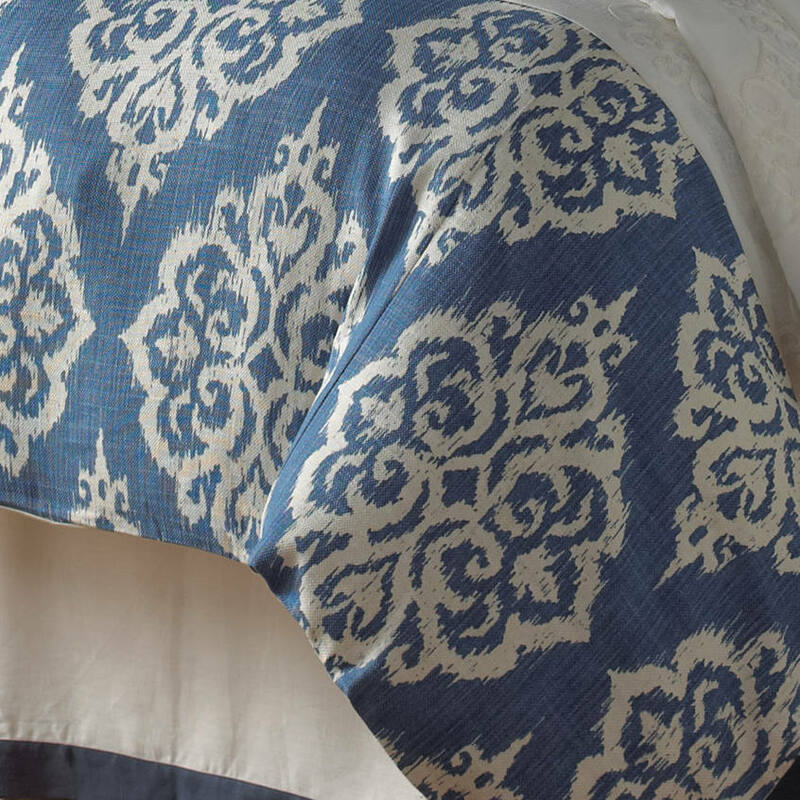 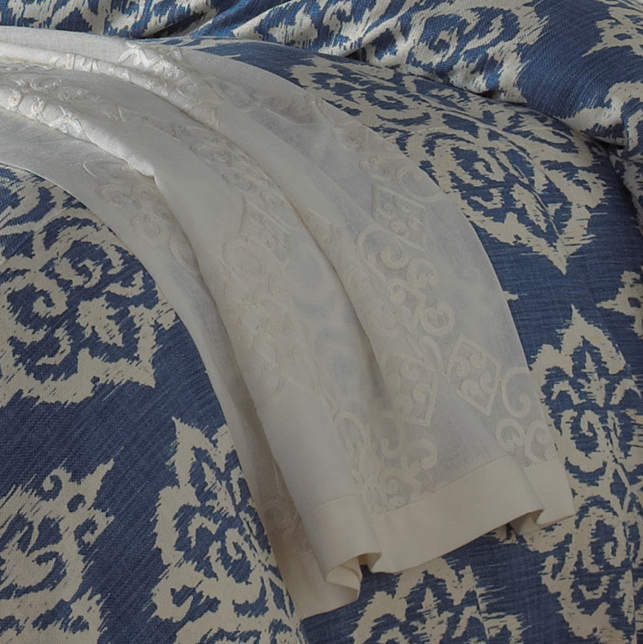 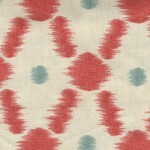 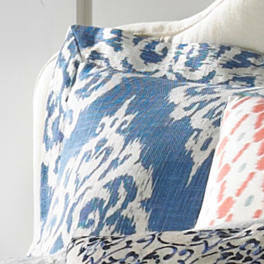 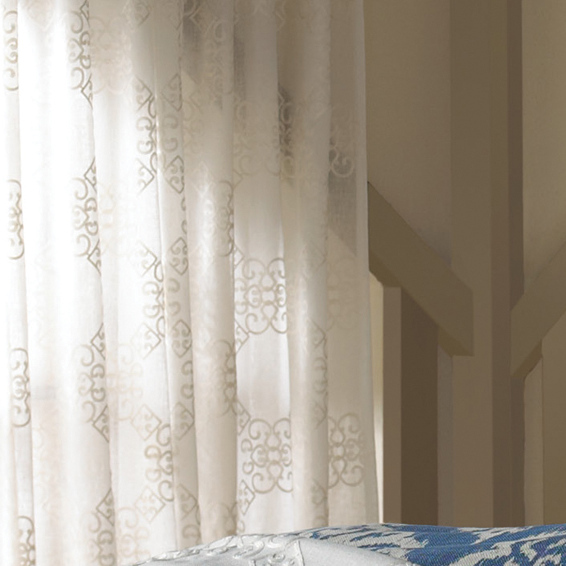 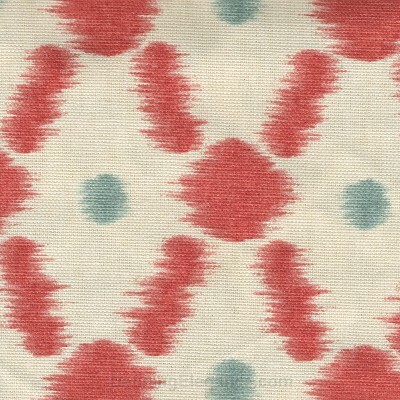 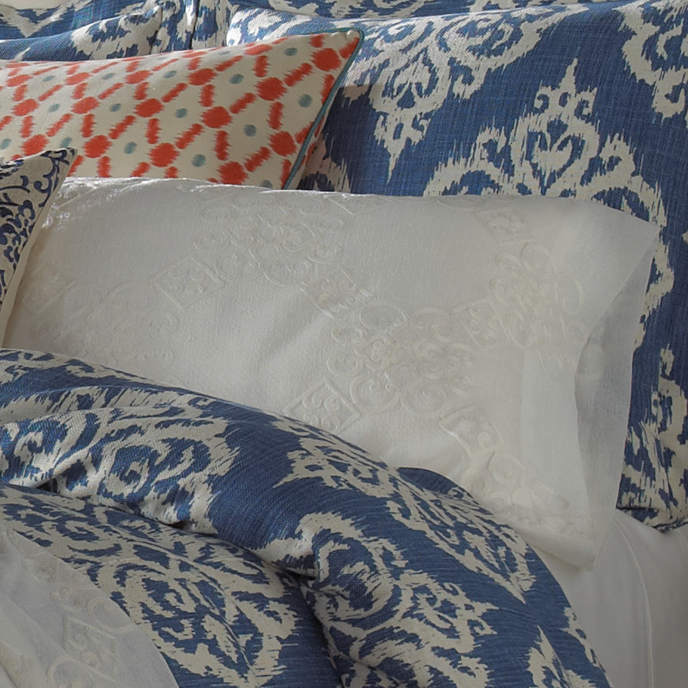 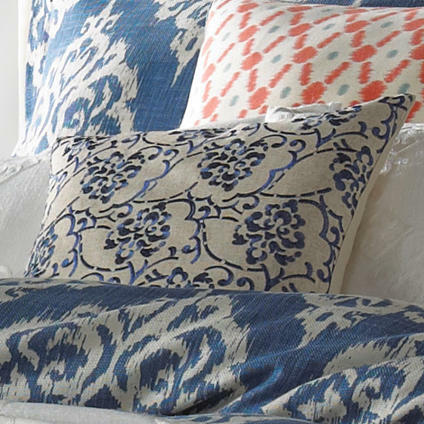 Features an Indigo Lacy Ikat duvet cover and shams. 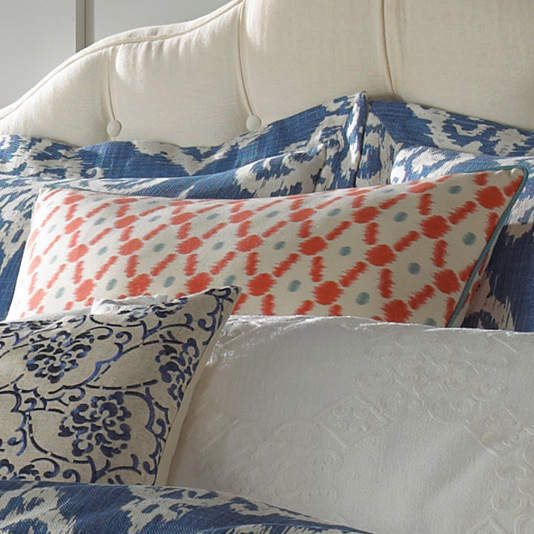 Coordinating shams, cases, throw, bed skirt, and drapery panels. 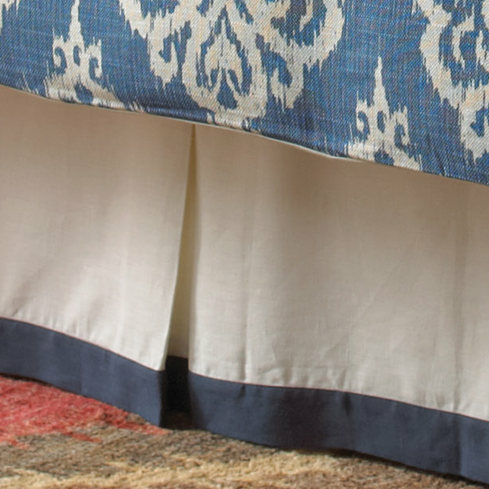 H) Drapery - Simple Panel. 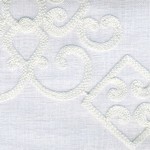 Snow Medina Embroidery. 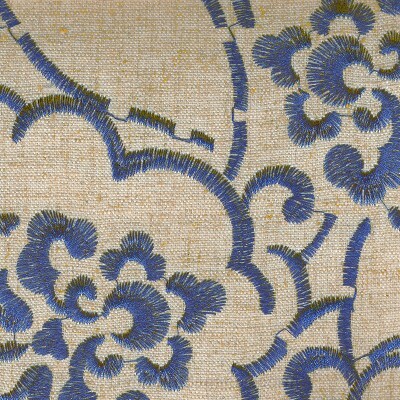 Simple Panel. 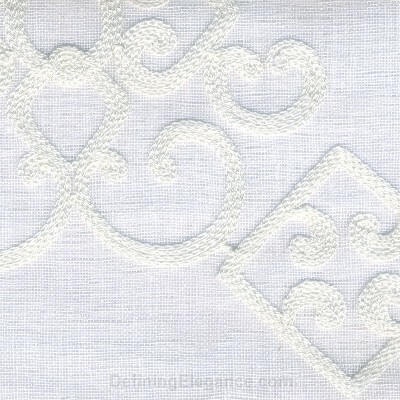 Snow Medina Embroidery. Two 96" Unlined Single Width Panels.